It’s a story all too familiar in human history. A culture, a nation, a group of people, become incredibly prosperous, as the Ancient Greeks did, the Romans after them, the Dutch, The Spaniards and the British followed suit. The rich plunder the poor, creating rampant public spending programs, excessive defense expense and, finally, something cracks. The population is left helpless, wondering what went wrong. This is the time to be especially cautious and aware of the risks to the currency system, which are even greater than in 2008. 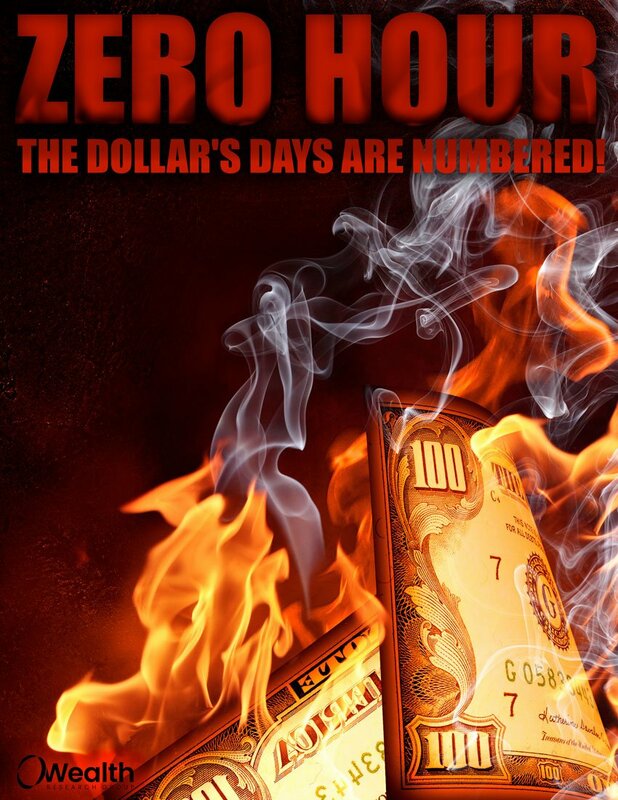 Download ZERO HOUR: Dollar’s Days Are Numbered now!